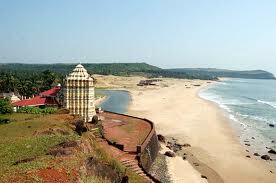 Kunkeshwar Beach - Kunkeshwar Temple, an ancient Shiva Temple is located in Kunkeshwar village, 14 Kms from Devgad town. 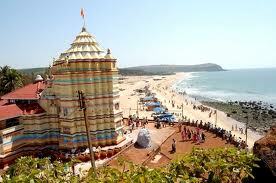 A pristine beach with a very long stretch of seashore and white sand adds to the beauty of temple surroundings. 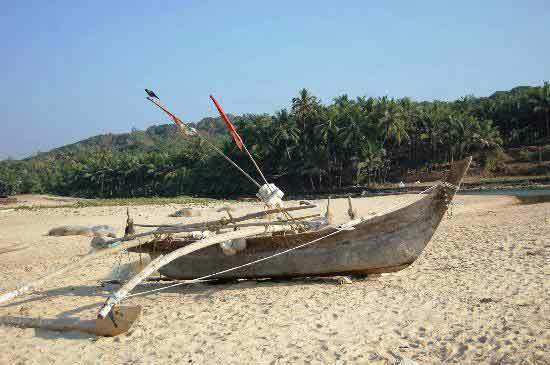 A walk through the 5 Kms long Kunkeshwar beach across the temple on one side of the hill has quieting effect on the mind. Swimming in the clear water freshens the mind and if you are lucky ones you can get a rare view of dolphins diving in the deep sea from a distance. Greenery of coconut and mango trees surrounding one side of the beach adds to the beauty and makes the whole experience of every visitor a memorable one. World famous Alphanso mango is grown here in large number. This Devgad Alphanso mango is exported to UK, Australia, USA, gulf and asian countries. Visitors often enjoy mango plantations on both sides of the road while driving to this place and often buy mango-boxes from the villagers selling them on the streets. On the eastern side of the temple, one enjoys the sight of the cave with beautifully carved male and female warriors in black rock. 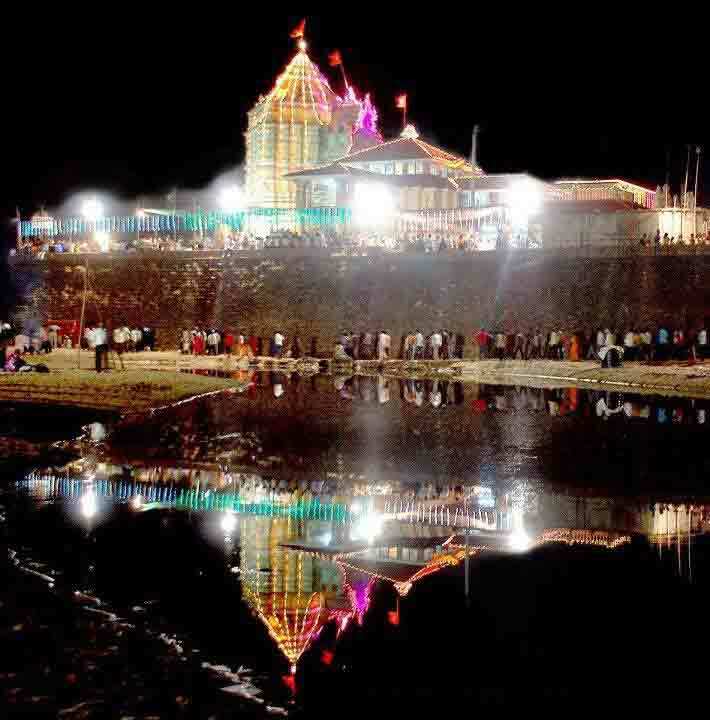 With the presence of Ganesh idol along with Shiv-linga and Nandi in the center, this place is must see for every visitor. Budget to luxury accommodation is also available near by in Devgad town. 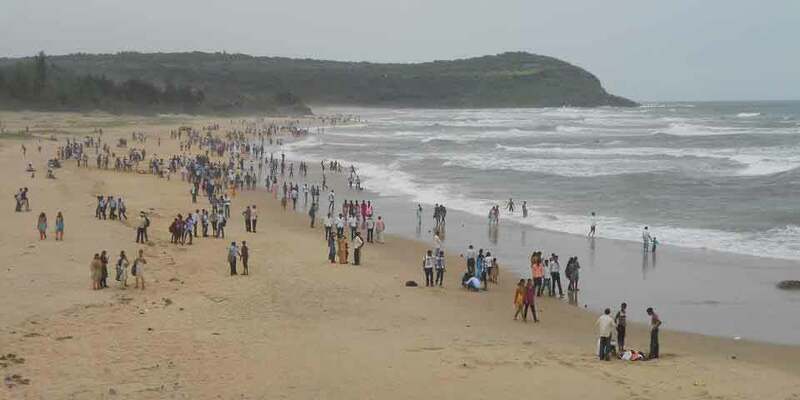 Nearest airport at Dabolim, Goa is 186 Kms. Mumbai Airport is 492 Kms. The oldest fort on Sindhudurg coast constructed in the regime of Raja Bhoj of shilahar dynasty in 1205 (construction period 1193-1205). 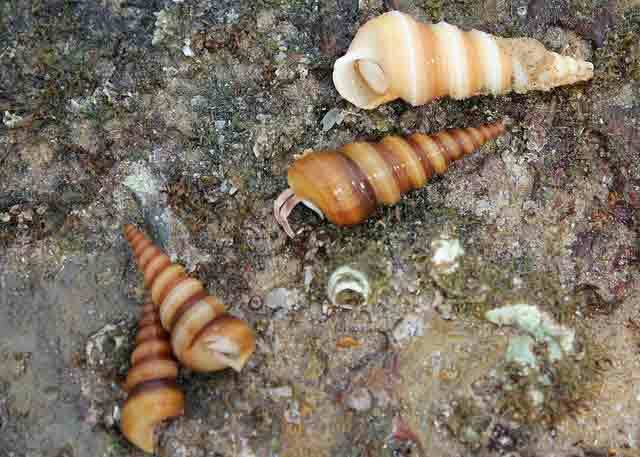 Tambaldeg Beach:It’s 3 Km from Kunkeshwar temple. Saitvade Waterfall:(Padaghar Waterfall): A magnificent waterfall flowing all the year round near Devgad is quite unknown for years. Visitors can enjoy swimming in the river formed by the gushing waterfall. Devgad Jetty:After serving passengers since 1958 finally the service was shut down in 1988 due to non-profit. 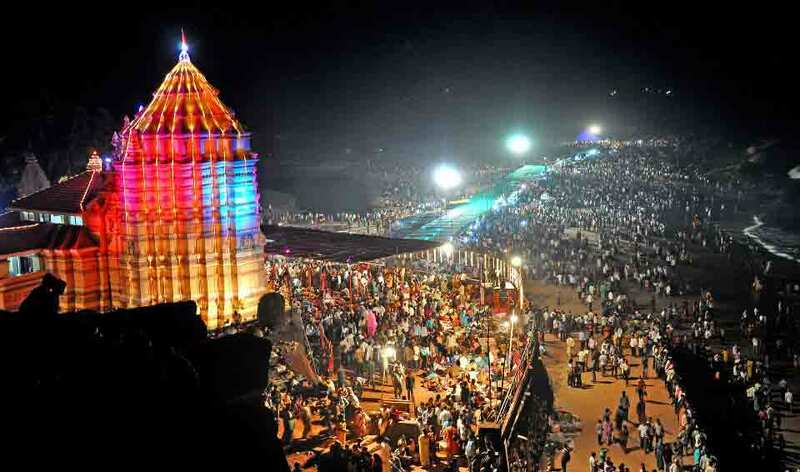 However it is used for fishing so visitors can get that unique experience as well as auctioning of fish. Central and State governments have taken interest in developing this safe jetty.